Lisplog is a templating system that blends Apache and Hunchentoot to aid in the maintenance of a blog-like web site. https://zapmeme.com is a meme maker written in Elm. It's open source, with a link at the bottom of the page. It uses <svg> to layout the meme, and converts to JPEG or PNG for saving. It stores meme and images (as data:// URLs) in your browser's localStorage database. They may be exported as JSON and imported into another browser. I've been using Matthew Griffith's wonderful elm-ui package to make the user interface for GabDecker, a TweetDeck-like web app I'm building for Gab.com. I've had inline images since the beginning, scaled to fit the column width. Today I made clicking on one of those image open a dialog with the full-size version, scaled down if necessary to fit the available space. elm-ui eschews CSS in the source code, usually making it much easier to get what you want. But in this case, I was NOT getting what I wanted, so I wrote my own CSS, and learned about the object-fit property in the process. String.fromInt (9 * model.windowHeight // 10) ++ "px"
-- This is black magic. -- It took much play with the CSS to get it right. , Attributes.style "border" "2px solid black"
This is a FAQ, so I'm making a blog post to answer it. The tests directory no longer needs an elm-package.json file (nor does it need elm.json). "elm-explorations/test": "1.0.0 <= v < 2.0.0"
The easiest way to get it there is with elm-test itself. The following will create a tests directory, containing an example test file, Example.elm, and will add test-dependencies to elm.json. That's it. There is not yet support for running elm-test in the browser, nor is there support for testing DOM output. 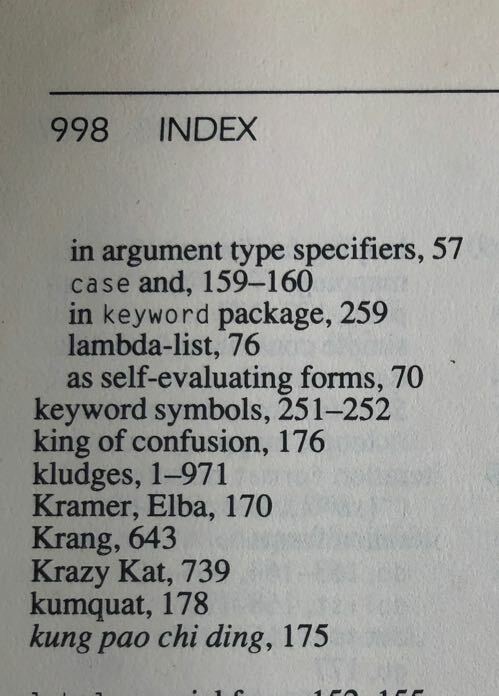 Lest we believe we're building amazing systems as programmers, always remember that Common Lisp the Language, Second Edition, by Guy L. Steele, Jr. (CLtL2), has an index entry for "kludges", saying that they appear on pages 1 to 971. Page 972 is the "References" section. Watch the 12 September keynote. Prices (in parentheses) are per month for Apple financing. I will now begin work at converting my existing port modules to funnels. Those will be major version bumps, but will make them much easier to combine. Thank you to Murphy Randall (@splodingsocks) for the basic idea that I generalized to create this package. I learned how to build the Elm version 0.19 compiler, in an effort to get it to provide full backtraces of a bug I was tickling. I failed at getting the full backtraces, but I succeeded in adding some debugging output. 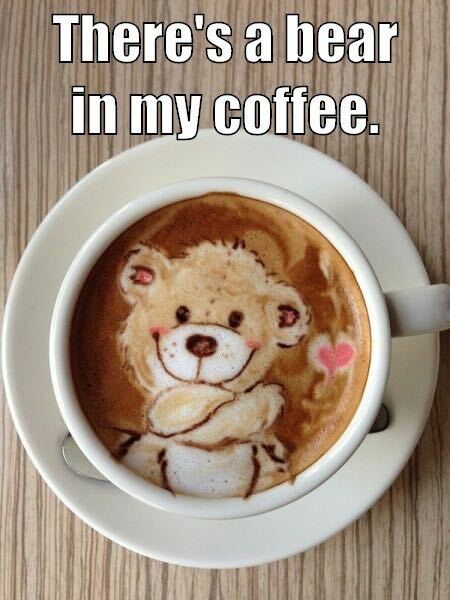 Anyway, here's how to do it. The Elm executable will be in .cabal-sandbox/bin/elm. The first build takes a while, as it needs to download and build all the dependenies. After that, it gets faster. cabal sandbox delete lets you start over. After making changes to the source, run cabal install again, and it will compile only the changed files and files that depend on them. Elm 0.19 shipped without an upgraded version of the elm-lang/websocket package. Since I use WebSockets for my games, I badly miss it. So I wrote my own, billstclair/elm-websocket-client. Since it uses ports to do the work that isn't in Elm itself, it needs a little more help from the user than Evan's package, but not that much.